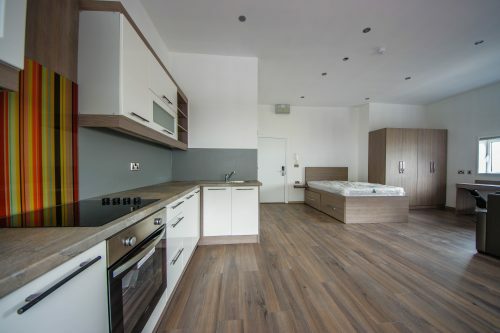 Grayson’s Properties are proud to offer our Deluxe Penthouse Apartments in this amazing latest new property in the heart of Sunderland City Centre. 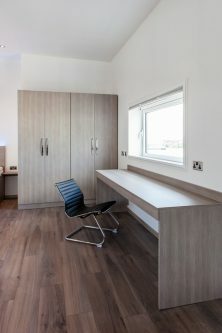 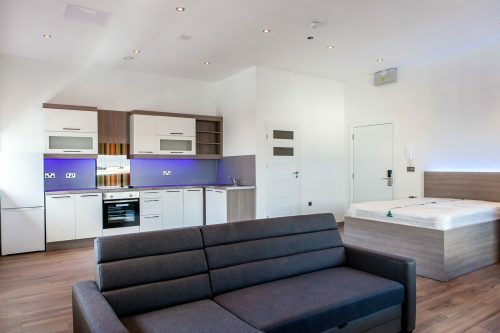 Each, fully open plan, Penthouse is uniquely designed for couples and suitable for modern student accommodation. 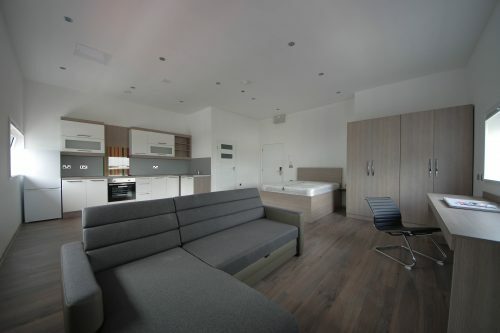 The property enjoys wonderful views and is ideally situated for local amenities. 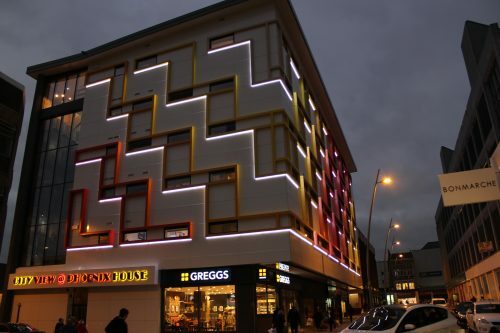 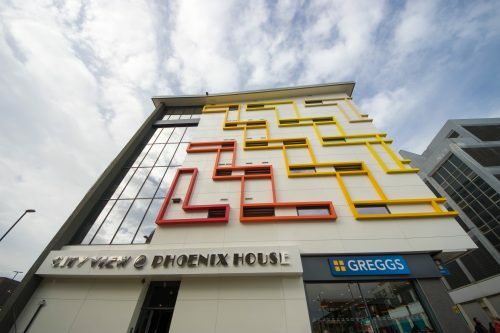 Greggs and Subway are residents on the ground floor of this development. 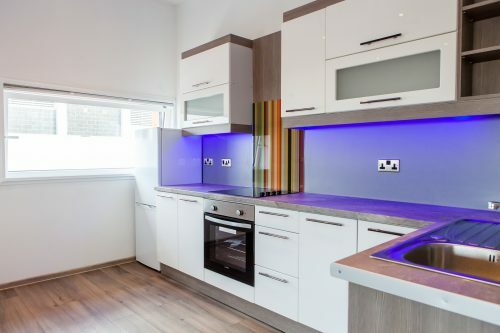 This property is located in walking distance to St Peter’s Campus and Chester Road University Campus. 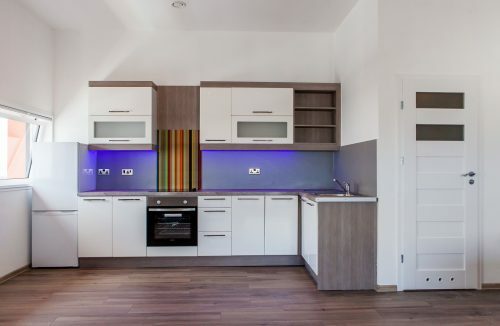 The property will benefits from double glazing and central heating. 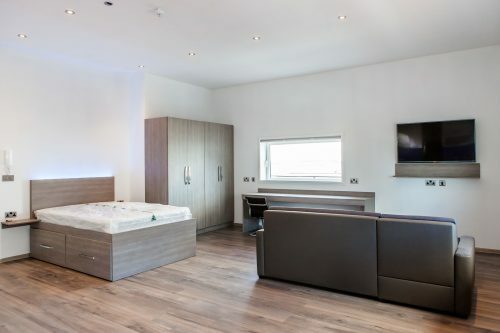 With on site Free Launderette (from September 2019) and secure access internet points throughout and Key Card entry. 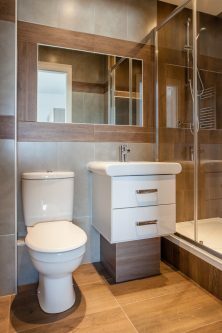 Graysons Properties are renowned and accredited landlords in the North East Region, known for our high quality of properties.